Why choose the Red Cross? 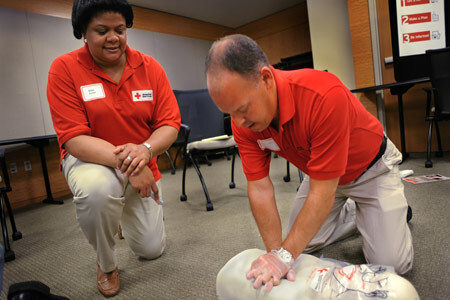 The American Red Cross offers hands-on, in-person classes at convenient times, in locations close to you. Or, choose one of our online training options: complete the online portion at your own pace, then come in for a short session to check your skills. Certification is good for 2 years, and you can take free online skills refreshers along the way. 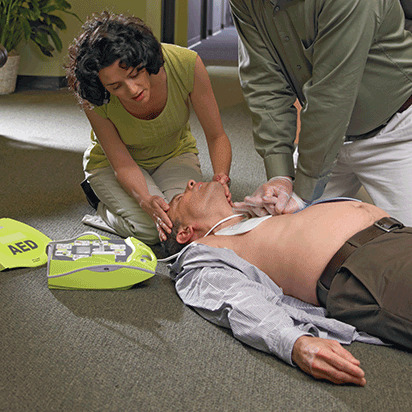 Join the ranks of those who can spring into action when trouble strikes: sign up today to get certified in CPR, First Aid and AED.